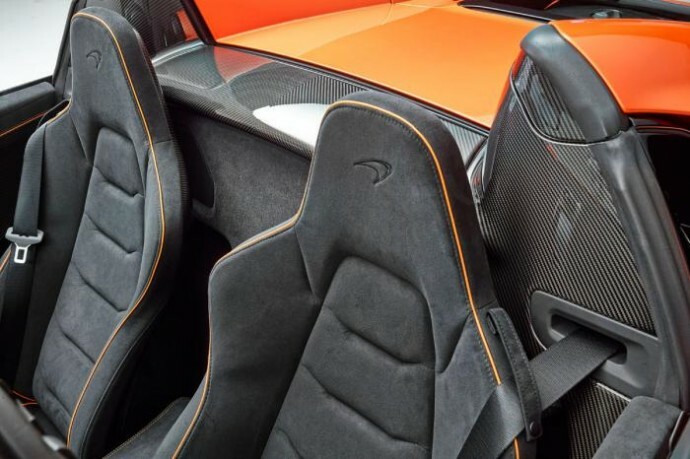 As we had mentioned in our previous article, McLaren wanted to reveal the new 650S supercar in both the coupe and spider versions simultaneously at the Geneva Motor Show and finally the wraps have come off. 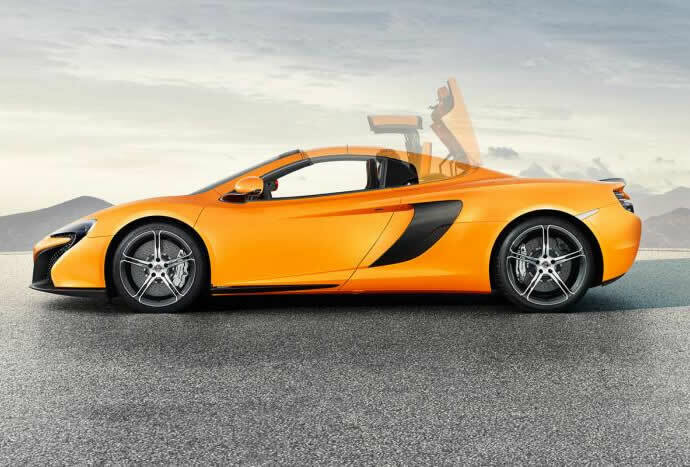 Just like its sibling, the MP4-12C, the 650S in the spider form is stunning a looks a lot more appealing than its fixed roof variant. 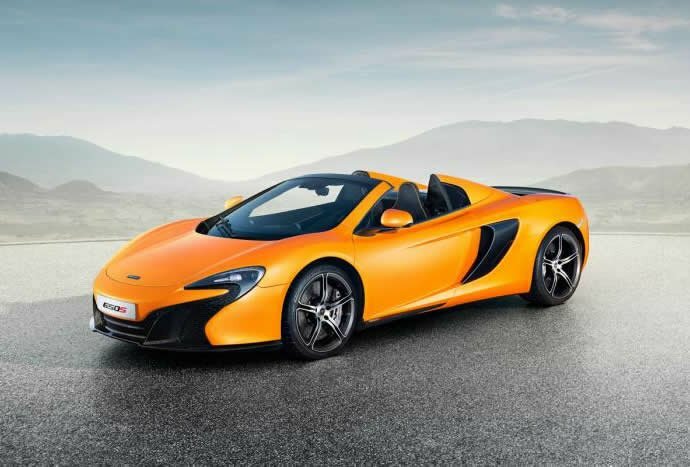 When the first set of images of the McLaren 650S were released, it had received mixed reactions from the automotive world but the 650S spider looks promising. 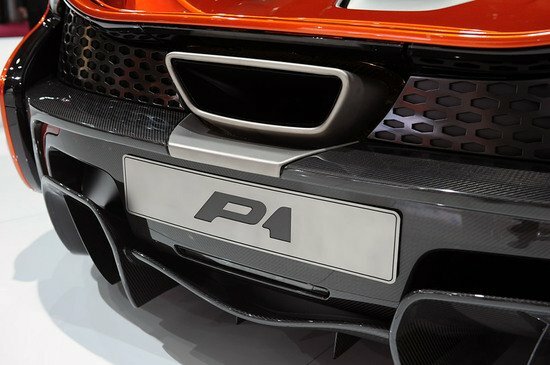 The 650S is built on the same platform of the MP4-12C which means the MonoCell chassis was specially designed to be turned into both coupe and spider versions. 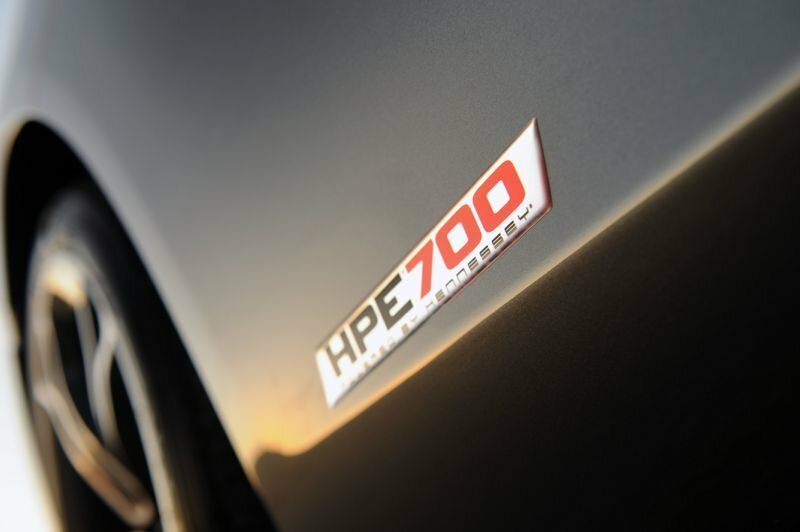 The chopping away of the roof hasn’t reduced the torsional rigidity of the structure, which means it performs as good as the coupe on the track. 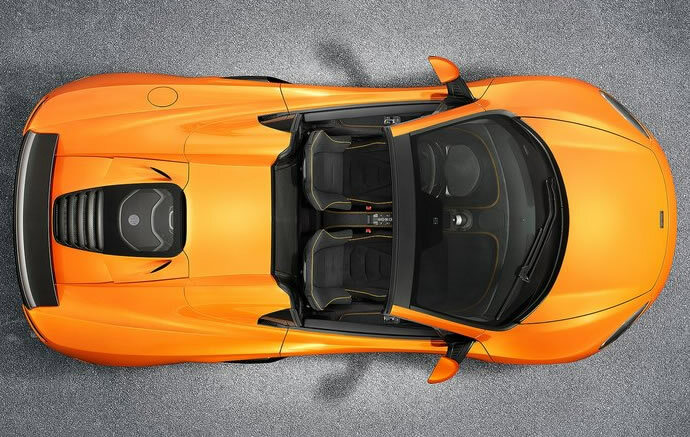 The weight of the 650S spider is just 40 kg (88 lbs) more than the coupe from the addition of a retractable hard top together with its roof mechanism. 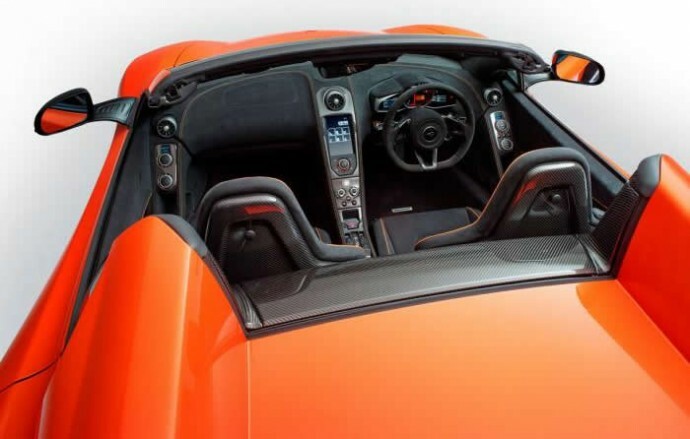 Operating the two-piece top can be done at speeds of up to 19 mph (30 km/h) and it takes less than 17 seconds. 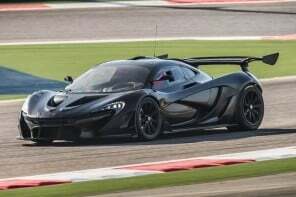 It can reach a top speed of 204 mph thanks to its uprated twin-turbo V8 3.8 liter engine that makes 650hp and 678 Nm of torque. 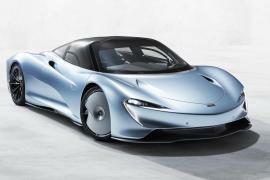 It takes just 3 seconds to reach 62 mph (100 km/h) while the 0-124 mph (200 km/h) run is accomplished in 8.6 seconds, making it 0.2s slower than the 650S. 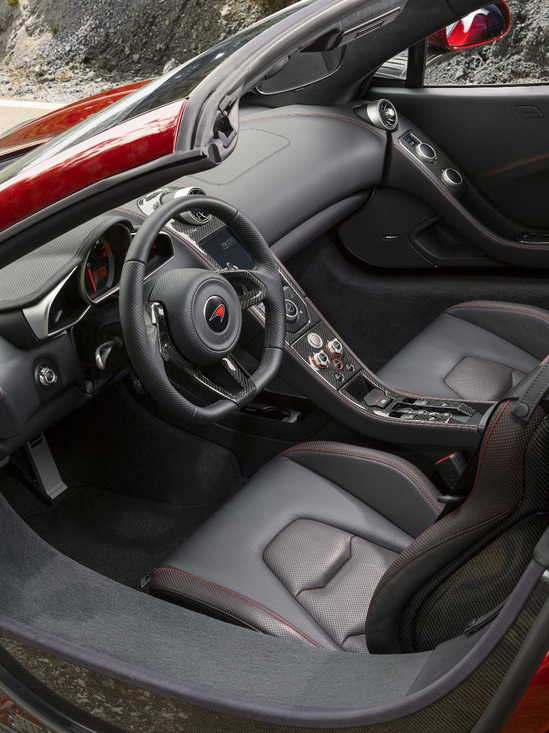 It also has heated glass rear window that works independently of the roof which has been borrowed from the 12C. 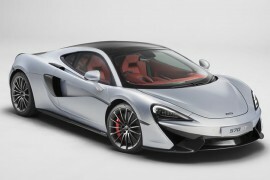 The pricing of the 650S Coupe starts at £195,250 ($326,000 approx) whereas the Spider is priced at £212,250 ($355,000 approx). 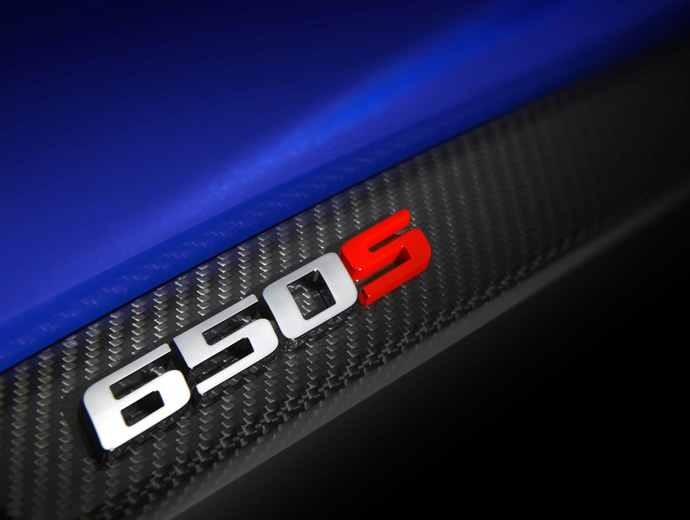 McLaren will start the deliveries of the two 650S models by this spring. 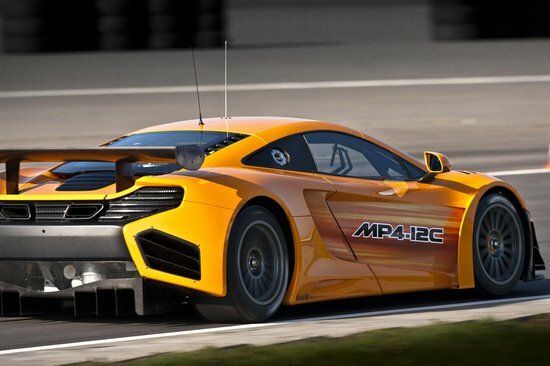 2017 McLaren 570GT – A McLaren racecar that is practical?